Keeping yourself in shape at a young age can really help you avoid getting Diabetes later on in life. Watch your weight and eat right! 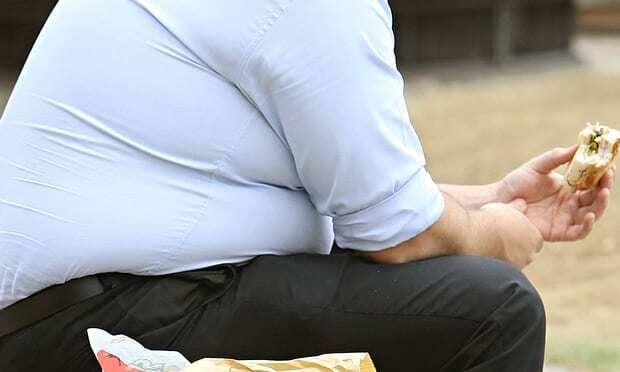 “Obese young people can still turn their chances of developing life threatening illness around if they change before middle age, says new research.